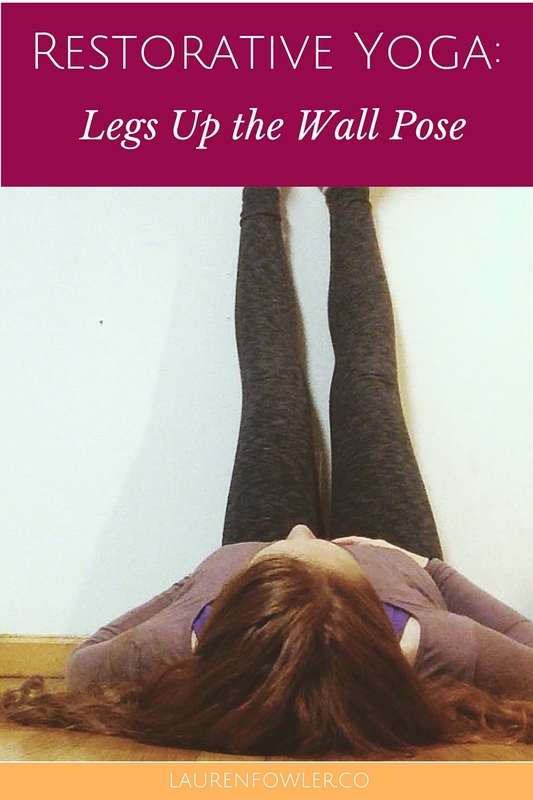 I'd love to start sharing more yoga poses, sequences, or information on the blog - if you have questions, let me know! The first time I went to a restorative class, I left 20 minutes in. I thought it was a flow class, so I was ready to move and push myself - I wasn't going to waste my time and "relax" when I wanted to sweat!